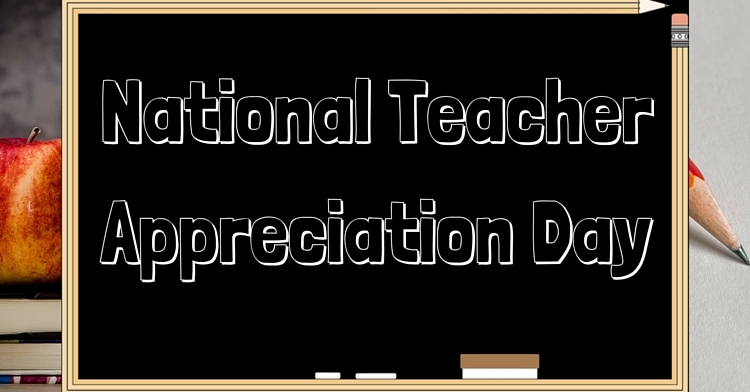 Today is National Teacher Appreciation Day, and the YBC staff wants to recognize some of the most influential educators in our lives, and give our readers the opportunity to do the same. Ever wish you could tell your 3rd grade teacher how much you appreciate how she encouraged you? Or how about your high school Spanish teacher that helped you build the foundation to become a bilingual adult? These people help shape our lives for many years after our time with them has passed – they build our confidence, develop our skills, and recognize our abilities so that we can blossom into the best versions of ourselves. We realized that YBC is a unique platform that can connect many of our readers to their former educators – so please, take advantage of this opportunity and thank your teachers in the comments! 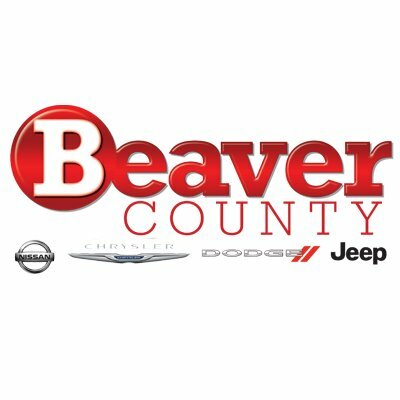 “I had an excellent lineup of teachers from start to finish in the Beaver Area School District. (The former) Mrs. Watt captured our attention in 1st grade with engaging humor and a hefty dose of imagination. I remember reading one of the very first stories that I wrote – The Golden Tree – at the front of the class. Mrs. Stedford made 5th grade science fun and engaging – back then, by the way, Pluto was still a planet. “I’m not a graduate of a BC high school, I went to Schenley High School in Pittsburgh, but I had many great teachers. Mrs. Forgrave (English) taught me time management and helped me fine tune my writing skills. Mr. Naveh (history) sparked my love for history with his enthusiastic teaching style. But it was my music teacher, Ms. Abadilla, that I’m thankful for the most. “I had a rough beginning in kindergarten, which could have caused me to have problems throughout my school years. Luckily, after that, I was blessed with amazing teachers who changed that course and helped foster my love of learning and curious nature. My 5th grade teacher, Mrs. Novak encouraged my love of reading. She created a fun environment, where we were constantly learning through various activities. The stories we read that year helped create my lifelong interest in history. Now it’s your turn – give a shout-out to the amazing teachers that have made an impact in your life!